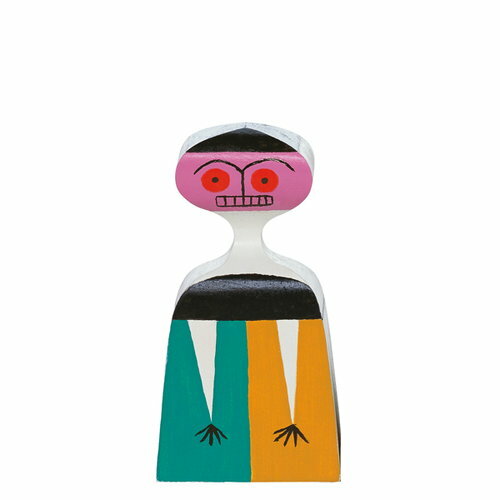 In 1953 the American designer Alexander Girard created a collection of wooden dolls for his home in Santa Fe. 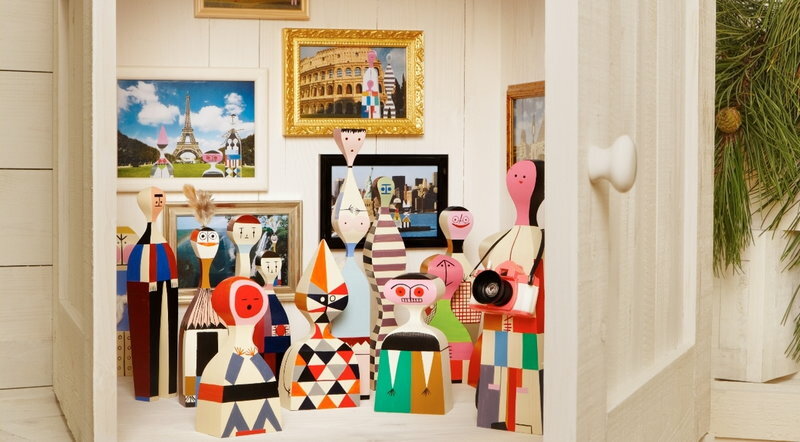 Today, Girard’s colourful collection of wooden dolls is produced by Vitra. 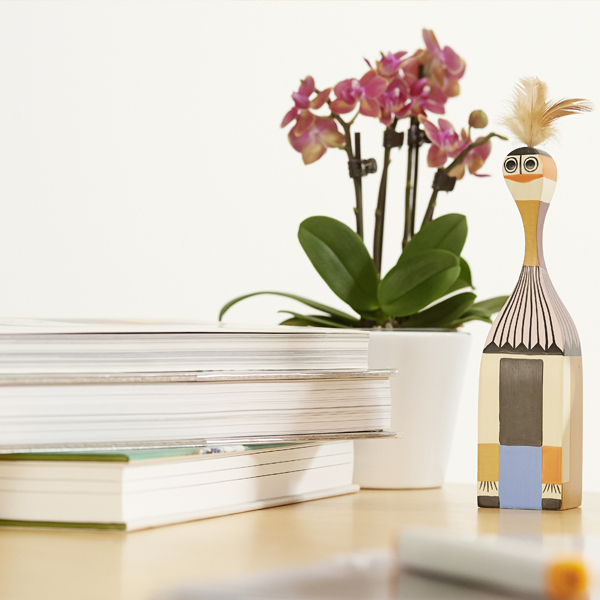 Inspired by Girard’s passion for South American, Asian and European folk art, the lovable wooden dolls can be used both as decorative items as well as toys. Alexander Girard (1907–1993) was an American designer and architect who worked in the fields of interior, furniture, textile and industrial design and collaborated with Herman Miller from 1952 to 1975. Among his colleagues George Nelson and Charles and Ray Eames, Girard is considered as one of the pioneers of mid-twentieth century American design. His best known designs include New York’s La Fonda del Sol restaurant and San Diego’s Girard Foundation, which houses Girard’s extensive folk art collection.